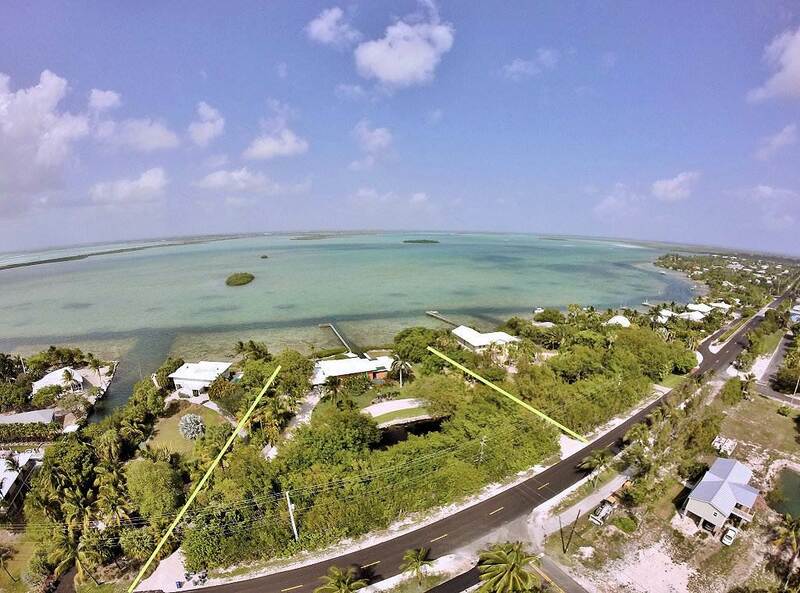 FROGMORE HOME IS A TROPICAL OASIS ON THE OPEN WATER, ONCE YOU ARRIVE YOU WILL NEVER WANT TO LEAVE PARADISE... SEMI GROUND LEVEL HOME WITH OVER 3,000 SF OF LIVING AREA, LARGE MASTER SUITE & BATH. SPACIOUS OPEN KITCHEN & LIVING AREA FOR ENTERTAINING, SCREENED PORCH, INGROUND POOL AND TROPICAL LANDSCAPING SUCH AS BANANAS, CITRUS, BIRDS OF PARADISE . OPENWATER HOME With SWIMMING POOL! 1 ACRE Of Tropical Privacy!